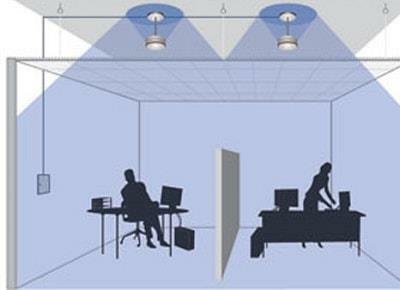 The sound spectrum and level is specially shaped to provide the degree of privacy desired by occupants. Masking operates by covering up or masking unwanted sounds, similar to one-way windows that block the ability for a person to see persons behind them, or perfume that covers up other body odors. 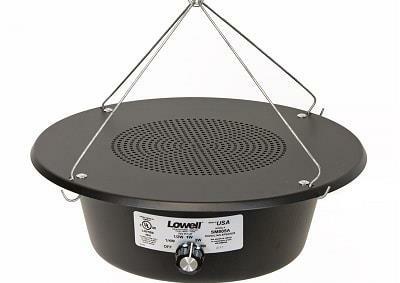 This is in contrast to the technique of active noise control which attempts to eliminate the unwanted sound. Sound masking is used in homes, commercial offices, medical facilities, court rooms, and in secure facilities to provide secrecy.. The SSP6™ Multiducer™ (multifunctional transducer) miraculously transforms nearly any panel structure; Drywall, wood, glass, metal, marble and ceramic, etc, into an audio speaker in the new form factor – Invisible. 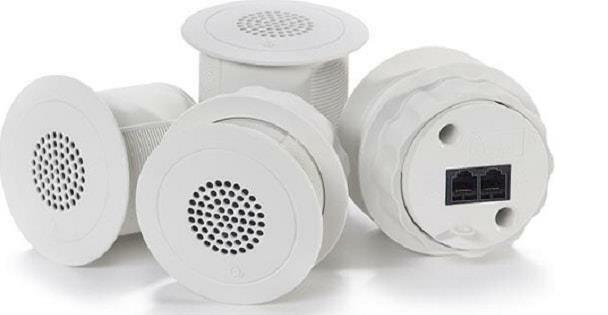 Revolutionary thinking has created the most compact and powerful patented “invisible™” audio systems available today. 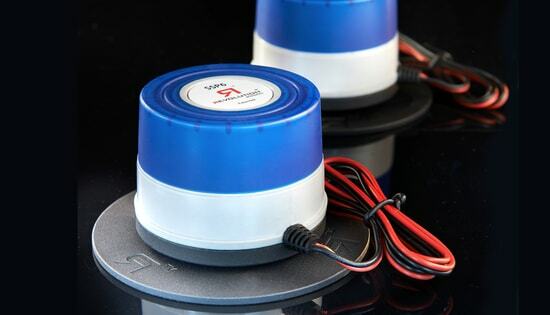 Embedding the SSP6 Multiducer™ into walls, ceilings, floors, windows, furniture, vehicles etc., transforms non-acoustic materials and devices into high fidelity truly full range audio speakers. A two-minute installation coupled with real performance provides Audio Specifiers with a powerful tool to solve nearly all audio specification problems. Creating a serene environment in any space with sounds of nature, like waterfalls, rainstorms, birds chirping, or even those sounds to portray the organisations products…airlines, animal sounds in Nature Parks. In some older buildings the above locations do not exist. Vibration maskers have been applied in a number of facilities. 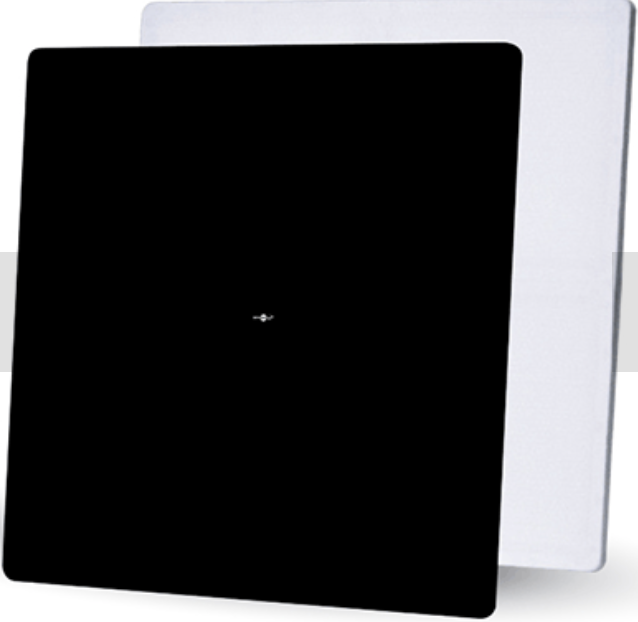 One application is use on top of a gypsum board ceiling; the entire gypsum panel becomes the speaker. They have also been attached to air supply ducts, radiating masking through the air diffusers. In other cases, maskers were hidden above air ducts in open ceilings. Masking speakers have been placed under desks, under open office work surfaces, and behind paintings. 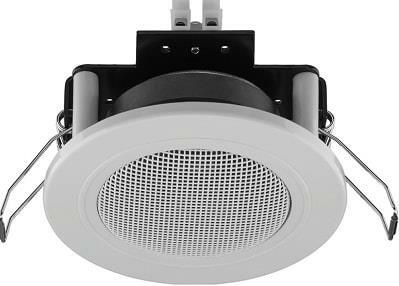 The figure above shows a wall mounted masking speaker. Sound masking generators have been used for personal application for many years. There are several devices for home, hotel, or air travel, primarily for sleeping. The figure above shows a masker that has been on the market for many years. Masking operates by covering up or masking unwanted sounds, similar to one-way windows that block the ability for a person to see persons behind them, or perfume that covers up other body odors. 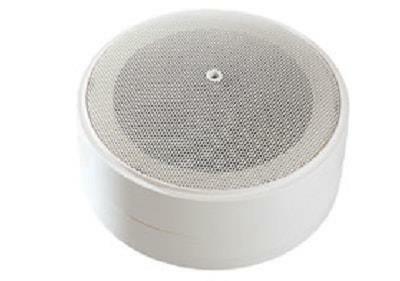 This is in contrast to the technique of active noise control which attempts to eliminate the unwanted sound. Sound masking is used in homes, commercial offices, medical facilities, court rooms, and in secure facilities to provide secrecy. We Offer hundreds of floor dressing options for you to choose from. Top Surface - Copyright 2016.